Clean, comfortable, and spacious- that's how we like to describe this amazing condo rental Marsh Hawk 5D at Litchfield Beach & Golf Resort, near fabulous Myrtle Beach. Reserve a stay here, and you'll have a fully-equipped kitchen, washer & dryer, enclosed porch, and more! Featuring 1 king bed, 1 queen bed, 1 double and twin bunk bed, and a sofa bed, Marsh Hawk 5D is great for small to medium-sized groups! Better still, each bedroom contains a television and DVD player for your convenience. You'll love your beach vacation when you stay in this condo, which comes with a full kitchen, standard with major appliances and cooking essentials like flatware and cookware. Don't worry about find a laundromat during your getaway because this unit contains its own washer and dryer. 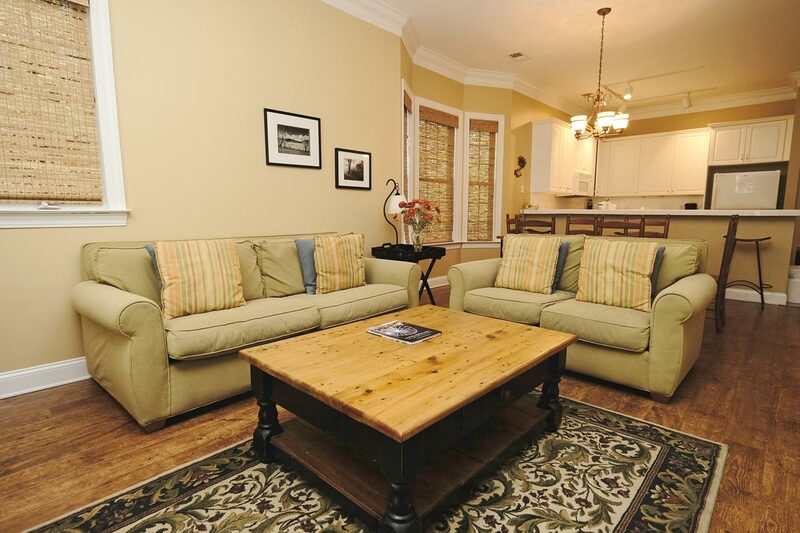 Other in-unit amenities include complimentary WiFi Internet access, and cable television. Make the most of your beach escape when you take in the sights and sounds of the area from the comfort of your own private porch! This villa on the marsh is located less than 1/2 mile from the beach, making it easy for you to spend plenty of time in the sand and surf. At Litchfield Beach & Golf Resort, you'll find fabulous resort amenities like 4 centrally located golf courses, indoor pool, outdoor pool with lazy river and play plaza, health and fitness center, bike rentals and bike trails, tennis courts, fishing lake (fishing license required), business center, private beach access, wireless internet access, day spa, and Starbucks. 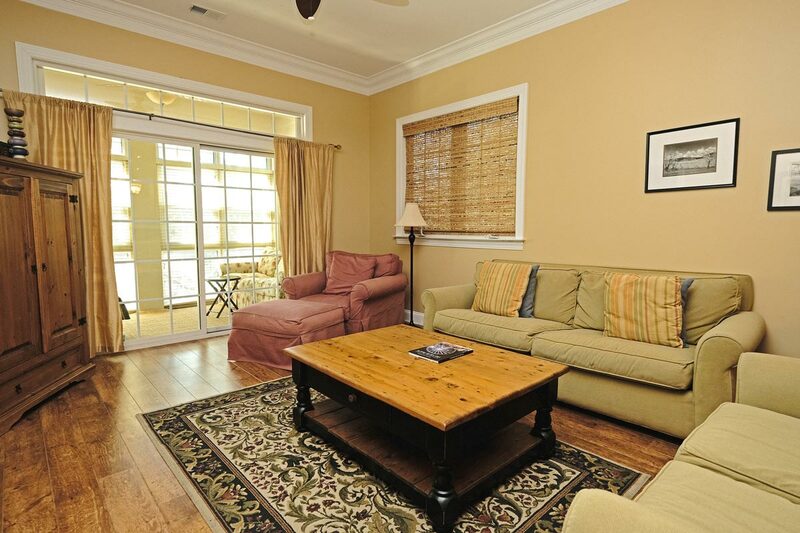 You won't regret staying in this beautifully-decorated unit, Marsh Hawk 5D!